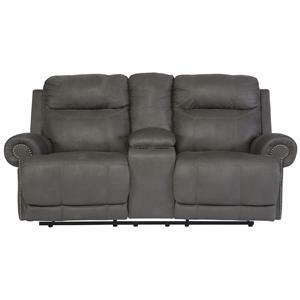 Relax in style with this dual motion loveseat. 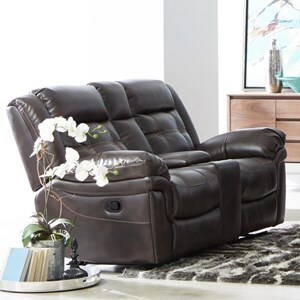 The loveseat feature two manually reclining bucket seats that promise comfort. 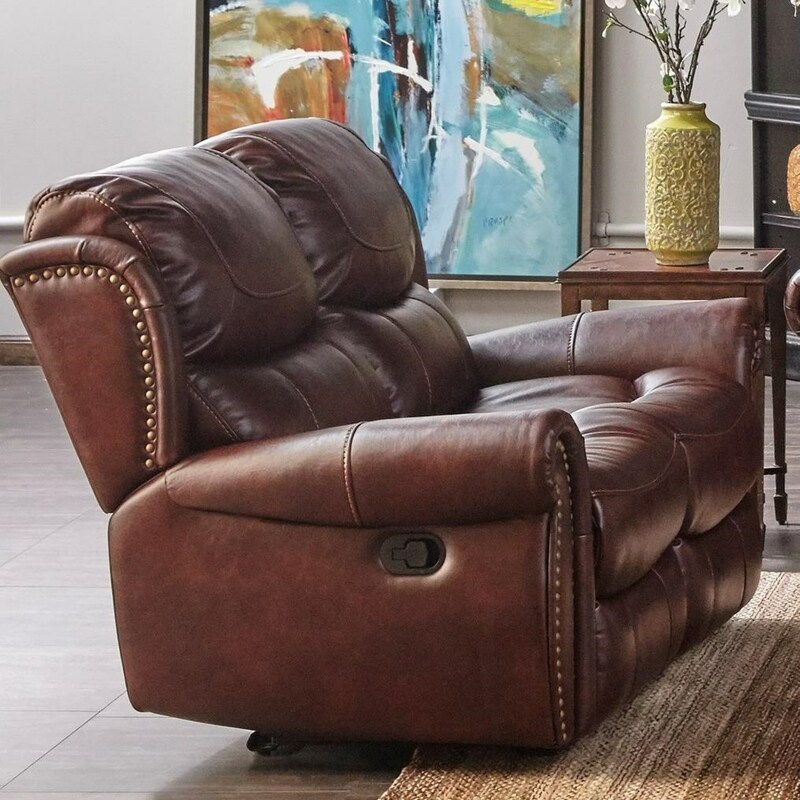 Nailhead trim accents the rolled arms and back for a classic touch. Plush seat backs are decorated with stitching for a tailored take on a cozy standard. The XW1012M QS Dual Motion Loveseat with Nailhead Trim by Cheers at Household Furniture in the El Paso & Horizon City, TX area. Product availability may vary. Contact us for the most current availability on this product. 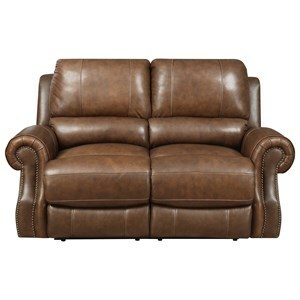 Bring classic comfort to your entertainment space, family room, or living room with this seating series. 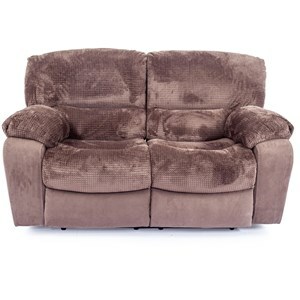 Offering a variety of seating options in two great colors, each piece is designed for comfort and function. Nailhead detailing brings a classic touch to the plush designs, while bucket seats and bustle backs promise comfort. 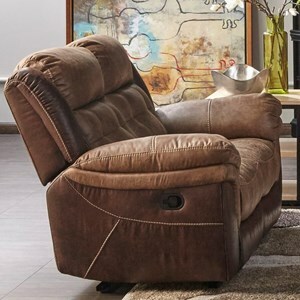 Find the perfect option for your home with this relaxed, yet elegant motion seating collection. 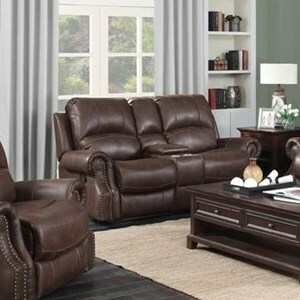 The XW1012M QS collection is a great option if you are looking for Casual furniture in the El Paso & Horizon City, TX area. 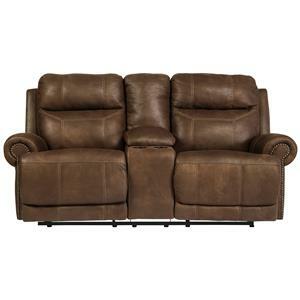 Browse other items in the XW1012M QS collection from Household Furniture in the El Paso & Horizon City, TX area.